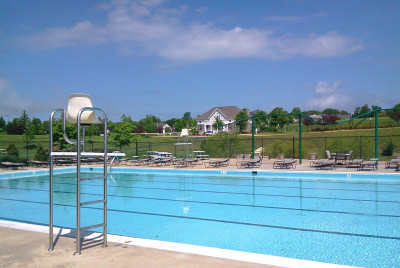 The Tavistock Farms pool season begins on the Saturday of Memorial Day weekend and closes on the Monday of Labor Day weekend. The Pool Committee assists in pool operations. Have you seen the lifeguards walking around the pool or standing next to the chairs and wondered why they are not sitting in the lifeguard chairs at all times like we have seen in the past? While following Red Cross standards the lifeguards also utilize The Five Minute Scanning Strategy, developed by Dr. Tom Griffiths of Penn State University. The Five Minute Scanning Strategy helps lifeguards improve concentration and attention while reducing boredom by changing the mental process every five minutes. This systematic approach to lifeguard surveillance is based on years of scientific research and studies done with thousands of lifeguards across the world. Based on the bather load the lifeguards may alternate their position between sitting in the chair, walking around the edge of the pool, and standing while scanning the water. Having them move around keeps them more vigilant and can increase their ability to react timely to an incident. 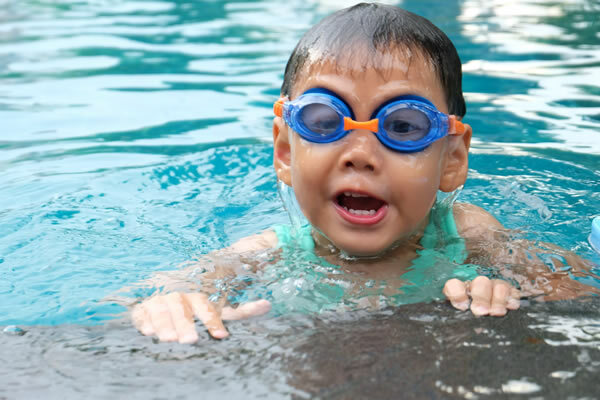 At Tavistock, we consult with Dr. Griffiths on improving water safety at our pool. Dr. Griffiths is founder of the Aquatic Safety Research Group (ASRG), an organization dedicated to reducing disability and drowning at aquatic facilities while enhancing the swimming experience, through research and education. ASRG provides innovative water safety and risk management programs and services throughout the United States and internationally. All members with existing pool ID cards must complete and sign the registration form in order to activate your ID card for this season. Completed forms may be emailed to pooladmin@pmpbiz.com, or mailed/dropped off to PMP’s office at 552 Fort Evans Road Suite 202, Leesburg VA 20176. After the pool opens on the Saturday of Memorial weekend, renewal applications may also be dropped off at the pool during open hours. If you were issued a card before and have misplaced it, a replacement fee of $10 per pass will be charged (make check payable to Tavistock Farms Community Association). If you are new to the community and need a pass or are paying to replace a pass, pool passes will be made and issued at the pool after opening. There will not be a separate pool sign up day held this year – all new passes will be made at the pool after the pool opens. Please be aware of the guest policy for the pool. No more than four (4) guests per household are permitted to use the facilities on the same day unless special arrangements are made in advance with PMP. Each guest is limited to 15 visits during this pool season. If you have a relative staying with you for an extended period of time that would like to use the recreation facilities, please contact PMP. Guests must register at the gate by completing all information requested in the guest sign-in book prior to admission. Starting in 2015, there will no longer be an “adult swim” period each hour. There will be a lap time instead. 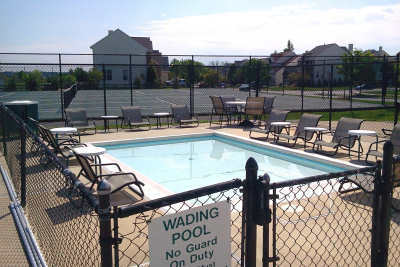 The Association has defined the last 10 minutes of each hour as a designated lap swim and will be closed to all pool patrons who are not lap swimming. During lap swim periods, members and guest are prohibited from sitting on the edge of the pool with their feet in the water. Lap lanes are to be kept open at all times for lap swimming or lap exercise (to include walking/jogging) only.